AT&T customers visiting the Winter Park and Mary Jane ski areas in Colorado this winter will have a better chance at getting those vacation selfies sent from the hill, thanks to a distributed antenna system (DAS) upgrade installed by AT&T. Like fans at stadium events, skiers are now more active on their mobile devices, sending photos and videos and making friends jealous with real-time updates on their vacations. Prior to the DAS install, there were only two macro towers in the Winter Park resort area, which sometimes got overloaded by customers trying to connect. 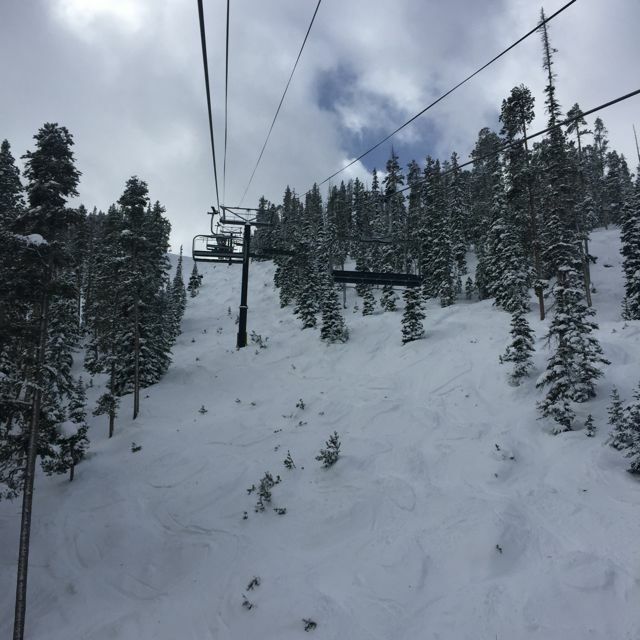 “On the Martin Luther King holiday there were more than 16,000 skier visitors, as well as workers at the resort,” Henrikson said. Big crowds and coverage-challenging terrain means traditional macro towers “can get overwhelmed,” Henrikson said. But with a new fiber-optic network “spier-webbing” up the hills, AT&T was able to carry 200 gigabytes of wireless data on the DAS between Christmas Day 2015 and New Year’s Day of 2016, Henrikson said. For those who know the ski area, new DAS antennas are in place at the Mary Jane lodge, the Vintage Hotel (located between the two resort bases), up the path of the Super Gauge lift, the main express lift at Mary Jane, at the Lunch Rock restaurant at the top of Mary Jane, and at the Snoasis mid-mountain restaurant on the Winter Park side. 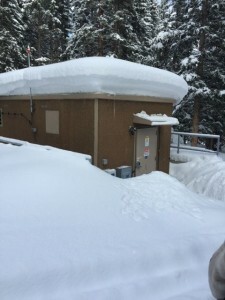 AT&T also built a new head-end building for gear at the Mary Jane base, and Henrikson said there is also battery backup that can run the system for two to four hours if the power goes out, as it sometimes does in extreme storms. 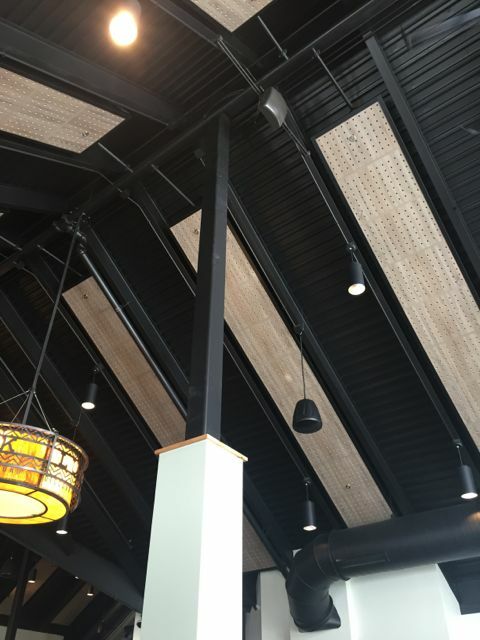 While Henrikson said AT&T “definitely” has more ski-area deployments on its radar, he noted the short building season makes it an extra challenge to bring better connectivity to the slopes.